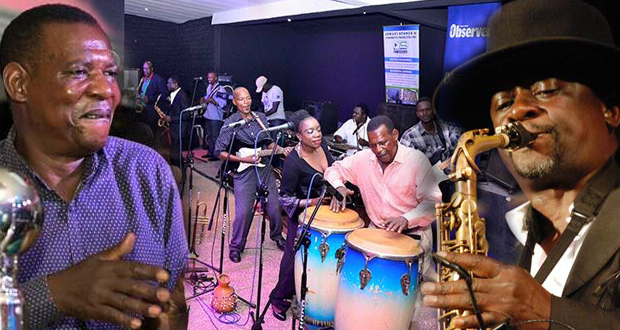 Today, Afrigo band, Uganda’s oldest band announced that they will stage a concert on 1 October 1, at the Kampala Serena Hotel’s Victoria Hall. The concert named the Royal Ball will have the Kabaka of Buganda, Ronald Muwenda Mutebi II as chief guest. Announcing the concert, saxophonist and founder member Moses Matovu said the concert was being held to commemorate the Kabaka’s royal recognition of Afrigo band. 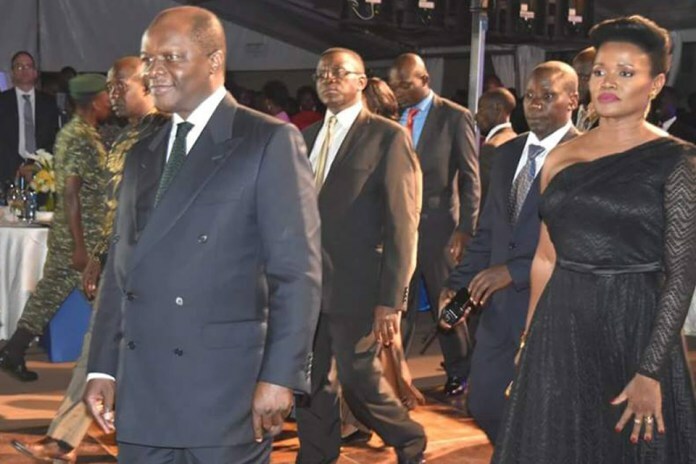 This recognition was made by the Kabaka at his 61th birthday celebrations. At this event, the Kabaka lauded Moses Matovu for his contribution to the preservation of culture and the band for entertaining the nation and the region since 1975. “It is such an honor to be recognized by the Kabaka and Afrigo will hold a concert this year to celebrate it. We have extended an invitation to His Royal Highness and we will be honored to have him grace this special concert. Tickets will be sold for Shs100, 000 and tables will go for Shs1 million,” Matovu added. 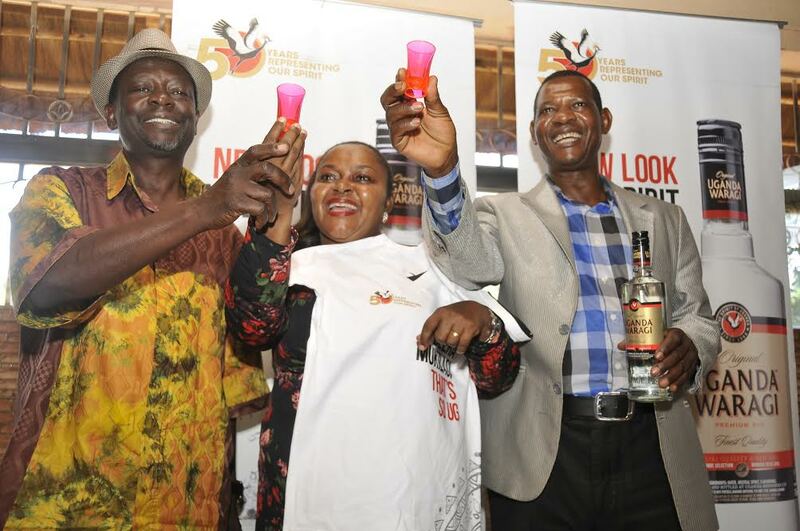 (L-R) Moses Matovu, Joanitah Kawalya and Herman Ssewanyana, founding members of Afrigo Band in a celebratory toast with their long term partner, Uganda Waragi. Uganda Breweries Limited (UBL) also announced that they would be lead sponsors of the event. “This year UBL celebrates its 70 year anniversary. This is a huge milestone for us and we would like to celebrate with Uganda’s longest serving and best musical talent, Afrigo band,” said Rhona Namanya, Brand Manager, Uganda Waragi. UBL also announced that they will organize a cocktail before the concert. “We will organize and host a cocktail before the concert kicks off to give people an ultimate drinking experience. 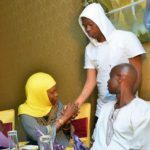 Uganda Waragi, a brand that shares an equally rich heritage with this iconic band will offer cocktails to guests before the concert,” Namanya added. The concert announcement was made by band members; Moses Matovu, Joanita Kawalya, Herman Ssewanyana and Rachel Magoola. They also announced that the band is currently grooming protégées for the future to ensure that their legacy is passed on to the generations to come.